Looking for Cheaper Car Hire for Nador Airport? Compare discounted prices for SUV, MPV & People Carrier rental. Book cheaper Nador Airport car hire in Morocco and save here on next rental of an automobile, estate, minivan or SUV booking. Book by paying a small deposit, with balance payment paid locally direct to the car rental supplier. 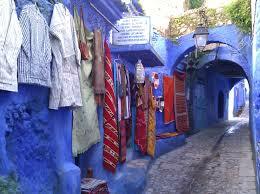 If still at the planning stage enter your Moroccan car hire requirements and save your online quote. Drive with caution, as you will be sharing the road with horses, donkeys and bikes. Save on next Nador self-driving trip. 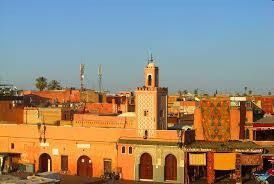 Nador in Morocco - Save on SUV, MPV & van hire. Book budget auto rental prices for Nador Airport. Please adhere to the road speed limits in Morocco: 40km in the cities and 60 or 120km on the highways. A word of advice. Don't expect to be able to use your credit card everywhere, with the exception of some large hotels. Also, forget traveller cheques. On the plus side, ATM's with English language options are widely available. 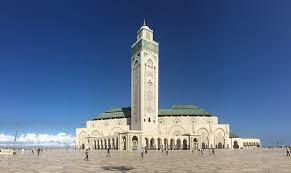 Compare Tunisia, Algeria, Egypt and African car hire here.